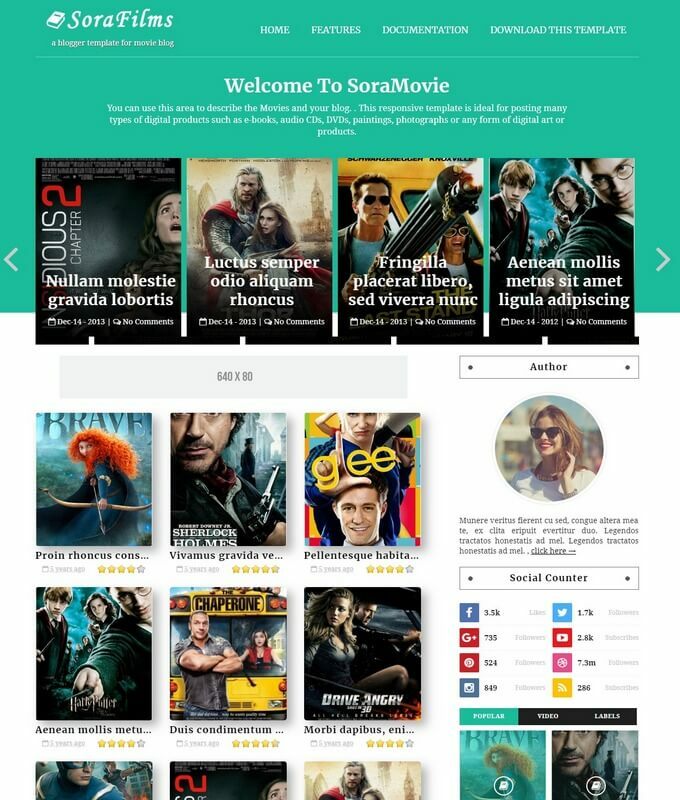 Sora Films is a stunning premium movie blogger template. 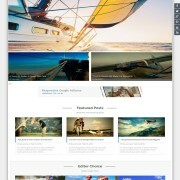 It is a movie based theme that is ideal for cinema blog, movie website, video and film website. It is a specialist theme for movie & video blog. 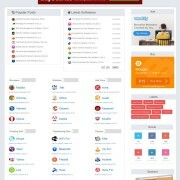 A theme whether you want to start your own move reviews site or build a database of movie films. With SoraFilm you can even import listings from other popular movie websites to start your own web-portal in minutes. It is suitable for stage show performance blog, Actor award wining site and much mores. The theme is pure clean, elegant and minimal unique design. 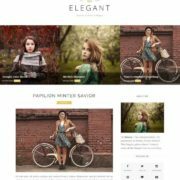 It is a gallery based template built with some latest techniques like html5, Css3, Schema elements and Dynamic author widget. It is a fast loading theme that supports large number of browsers including safari, internet explorer and Mozilla. It has simple and classic design that is also ideal for your next movie, video based website. If you are looking for stunning movie film based theme SoraFilms is the perfect choice. 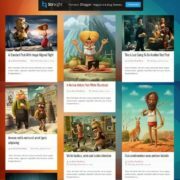 A theme suitable for animation, cinemas and film making studio. You can create a multipurpose video site with Sora Films blogger template instantly..
SoraFilm is a movie based Blogger Template comes with gallery grid interface. It display content dynamically from various popular movie website. It has static featured slideshow that display some latest posts. It has gallery based post format and cute social sharing buttons. It has One upper navigation with some cool social media buttons. It has related post widget with post thumbnail. The homepage looks very attractive. There is a subscription box for email listing and label widgets. It uses premium scripts that takes seconds to load in any browser. Back to top button that will help to scroll up the site instantly. 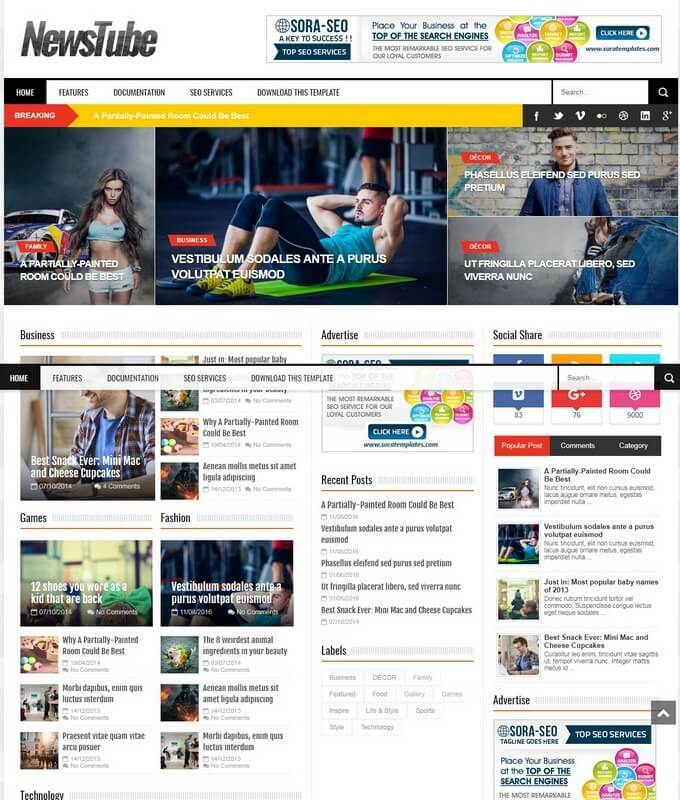 Template Style: Download Sora Films responsive blogger template. It is a clean minimalist theme ideal for movie, Films, personal blog, video, drama and photography based website.